Michael Hardiman 69, passed March 14, 2019 was born on December 4, 1949 to Charles Hardiman and JoAnne Everett Hardiman in Kansas City, Kansas. Michael was preceded in death by his loving father Charles Hardiman Sr., Mother JoAnne Everett Hardiman and Darrell Porter. Michael received is education from Kansas City, Kansas School District. Michael was employed at the City Of Kansas City Missouri (Parks and Recreation). In his leisure time he enjoyed watching Price is Right, skating, bowling, casino, going to thrift stores and watching his son play football. 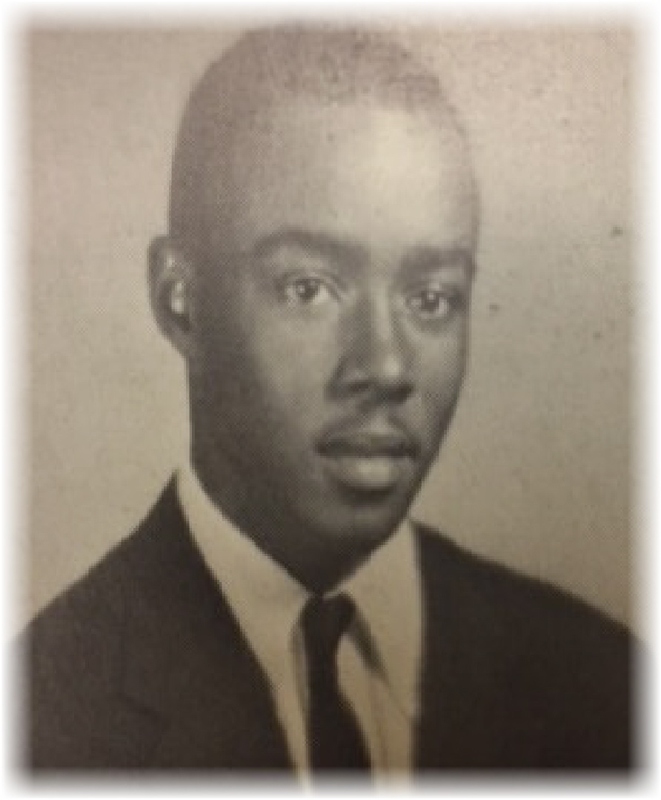 He leaves to cherish his memory: Son(s) Terrez Lewis, Myron Lewis, (Soulmate) Terra Lewis, two daughter(s); Suzzett Hardiman and RaShanda Hardiman, three sister(s); Betty Jo Anderson Star, Toi Frenchen and Jeanette Hardiman; two brother(s); Andre Hardiman and Charles Hardiman Jr., and a host of nieces, nephews, cousins and family.